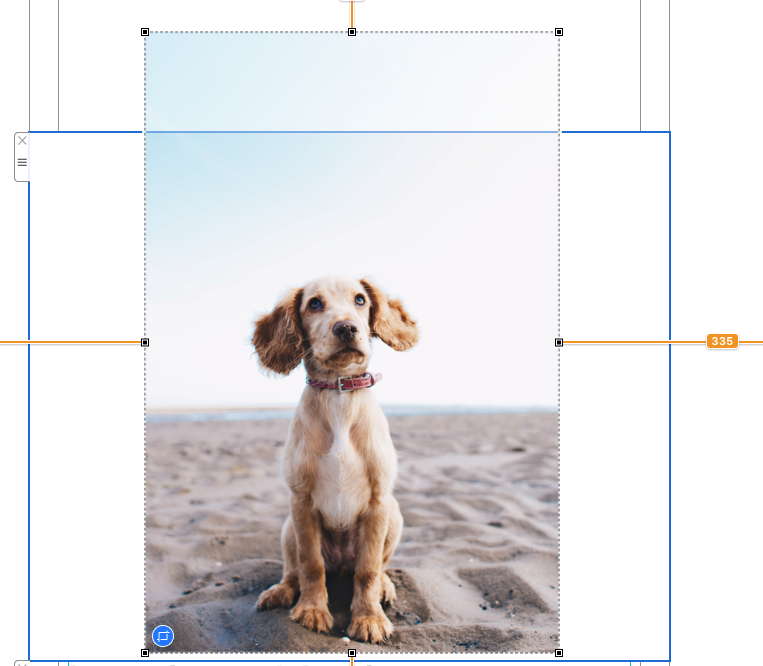 You can enjoy full creative control over your images in Mail Designer 365 with help from the cropping tool. 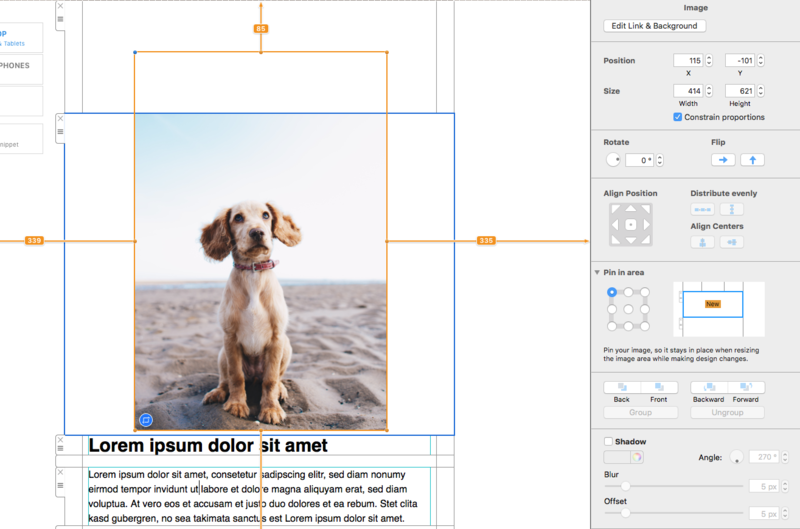 To begin, drag an image into an image area within your design. Click on the image and then click on the blue crop icon in the bottom left corner. 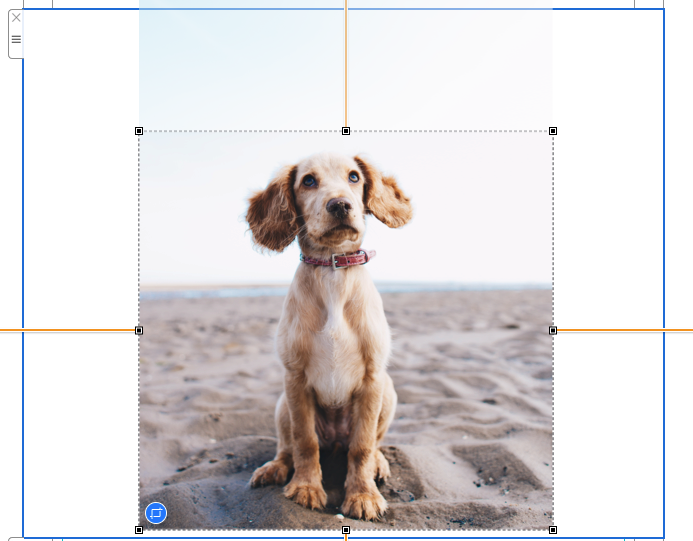 Drag the corners of the image to crop into your desired size. 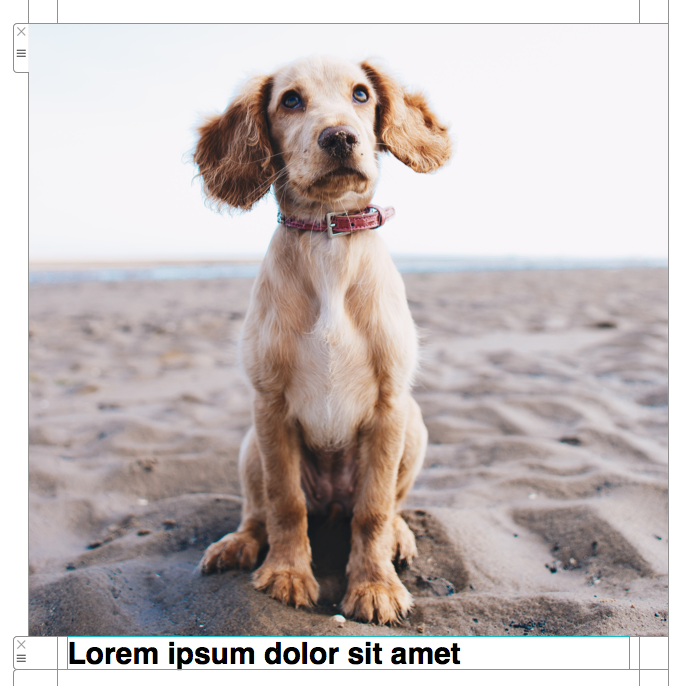 You can then reposition and resize the image to your liking. Don’t worry if you change your mind about the crop. Simply click on the blue crop icon again and drag to undo your changes.